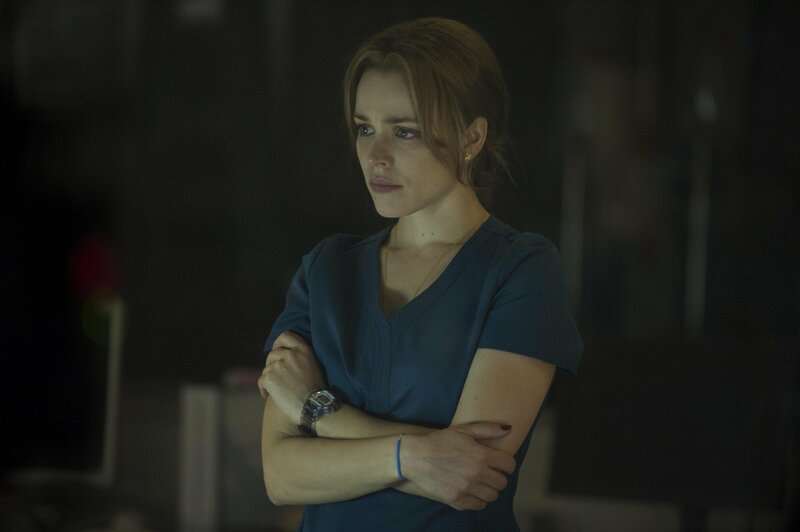 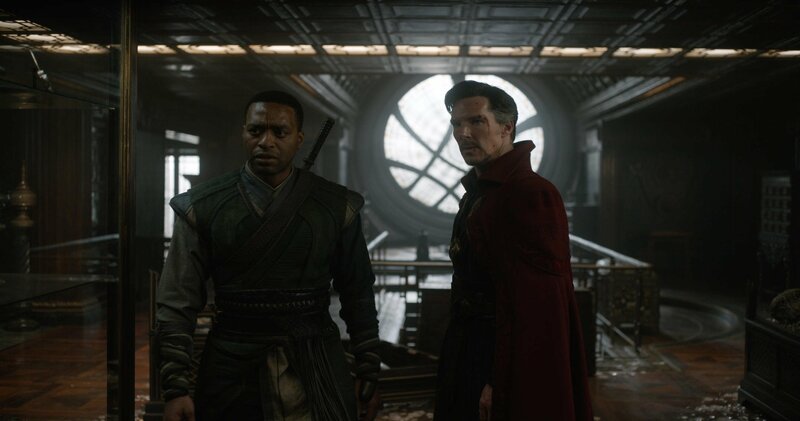 Marvel’s got a thing for taking little known characters (well, outside of comic book fans, that is) and turning them into household names that generate significant amounts of cash. 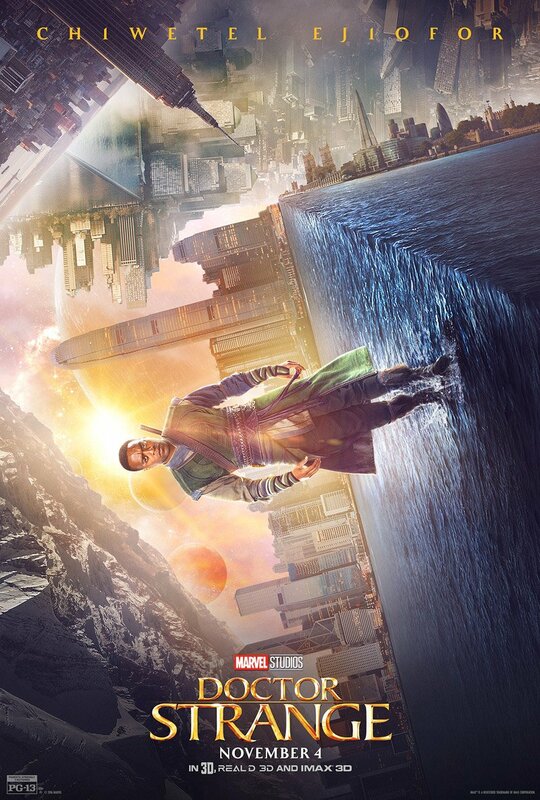 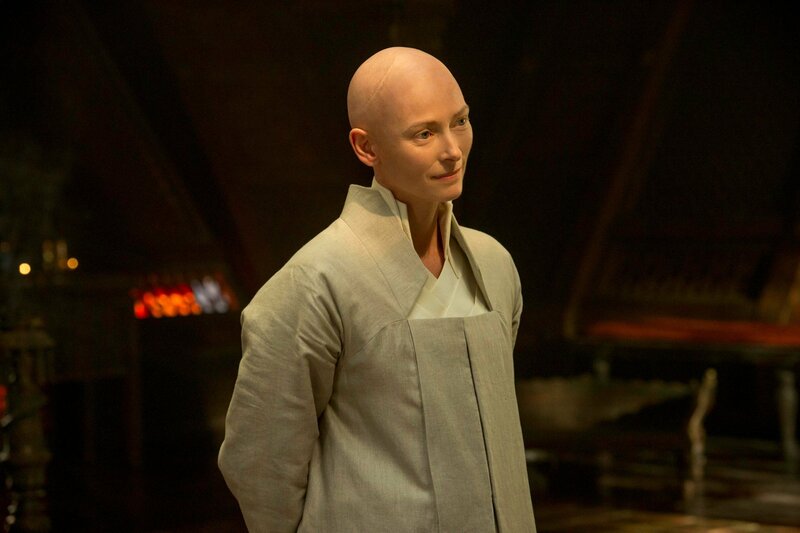 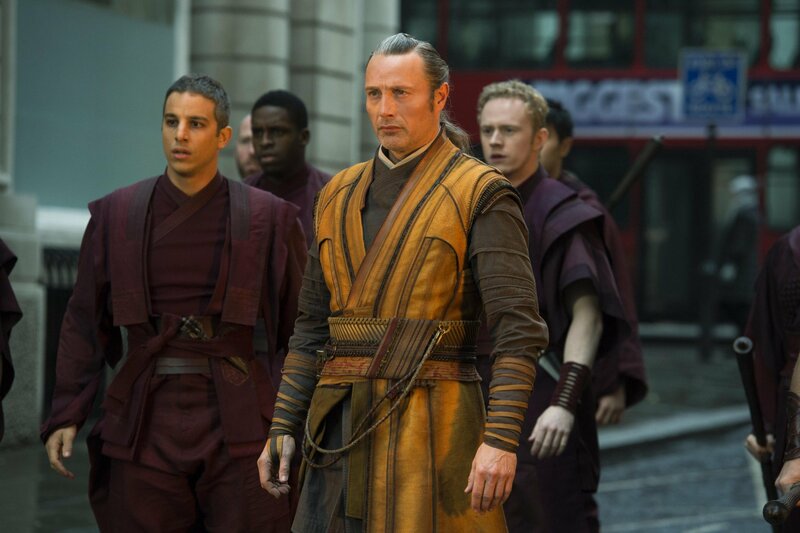 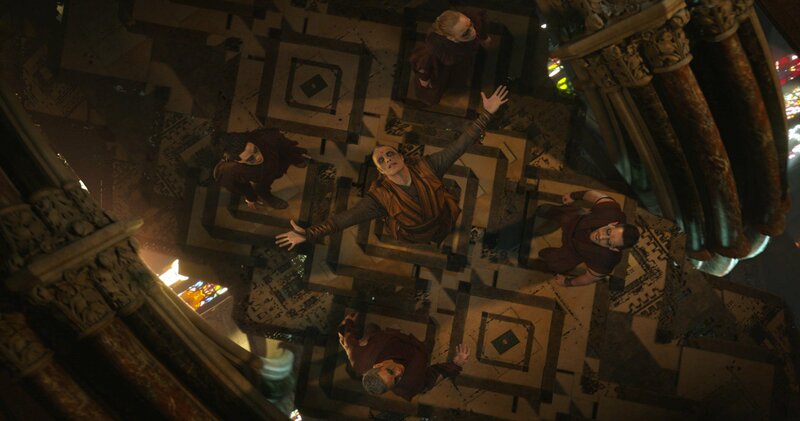 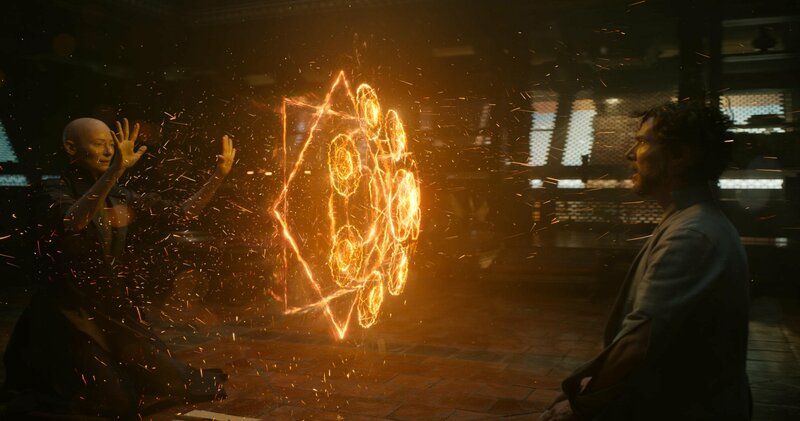 First, they did it with the Guardians of the Galaxy and now, they’ve done it again with Doctor Strange. 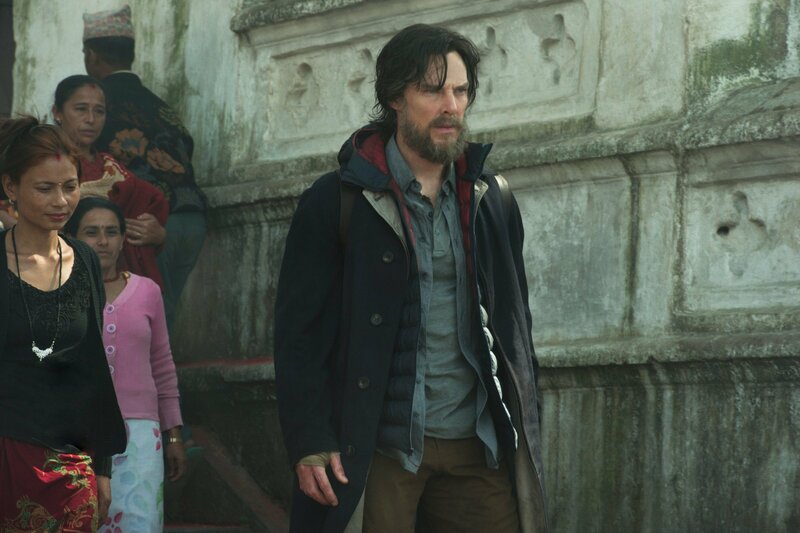 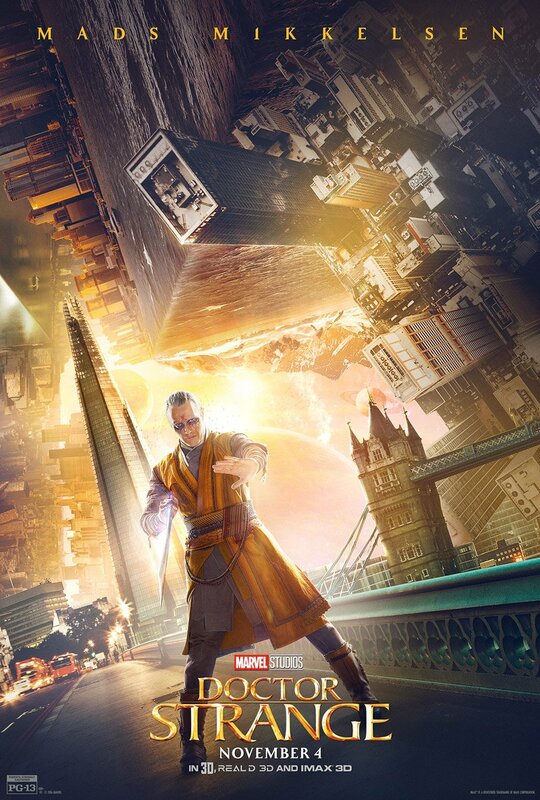 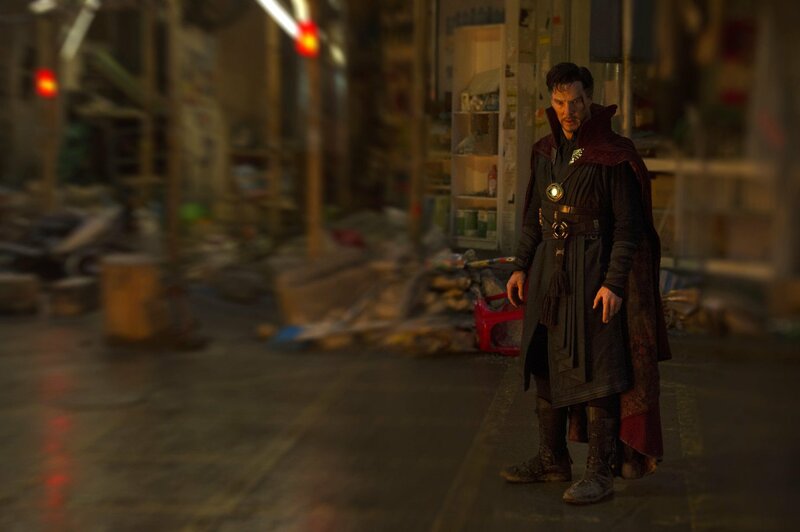 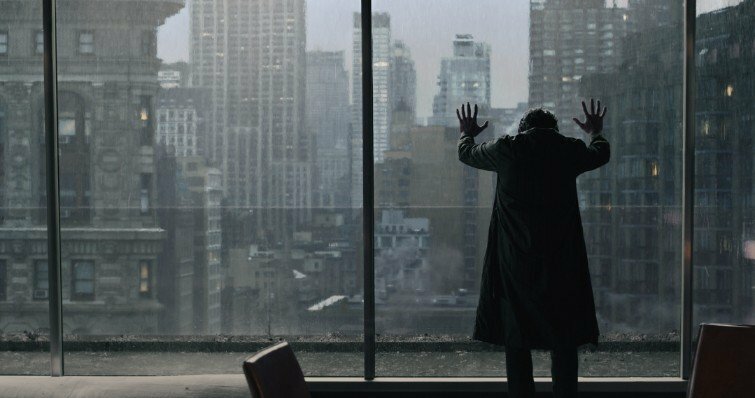 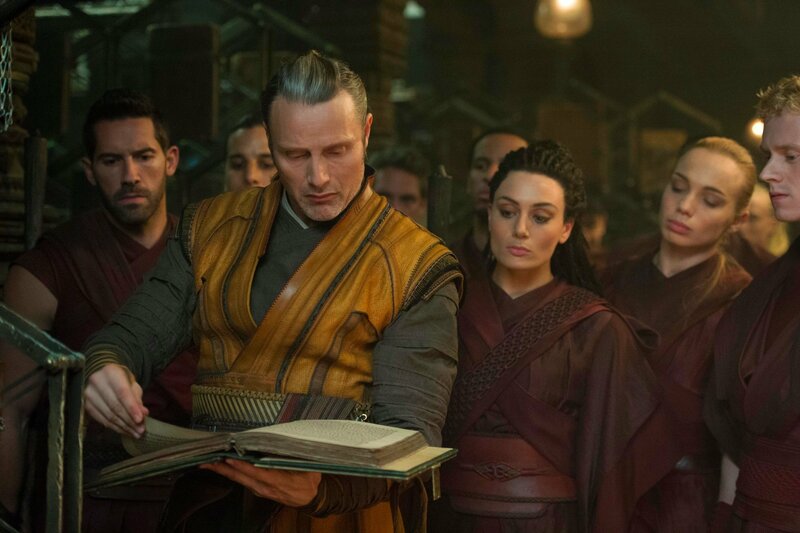 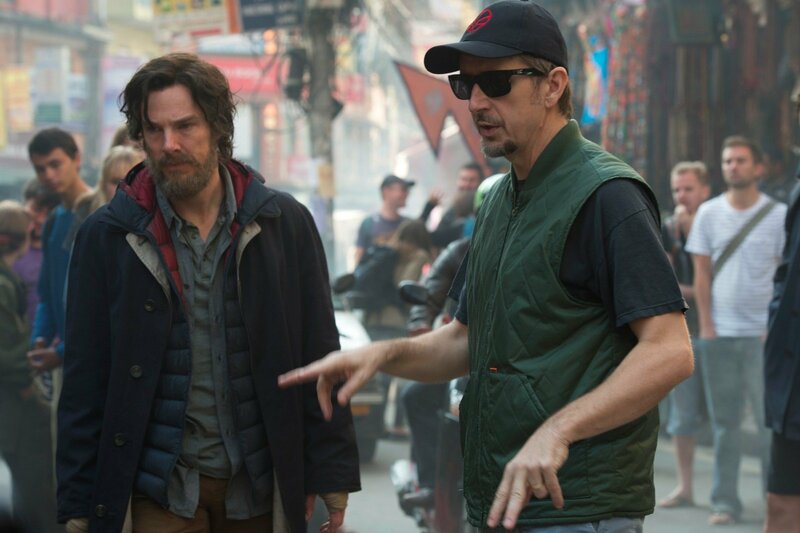 Scott Derrickson’s solo outing for the Sorcerer Supreme did gangbusters at the box office, becoming the biggest single-character launch for Marvel and earning pretty strong reviews across the board, too. 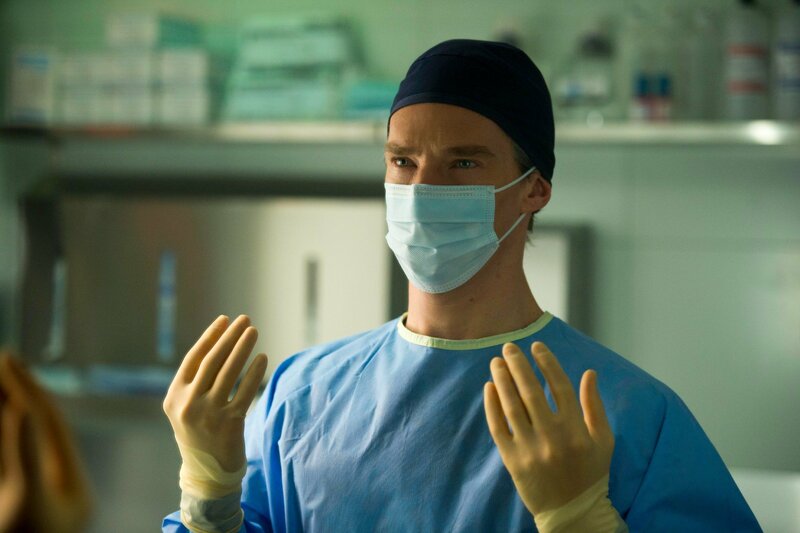 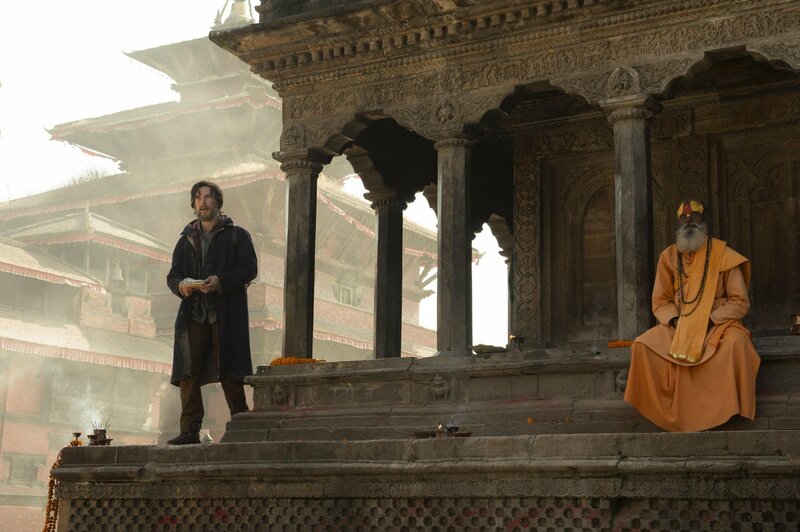 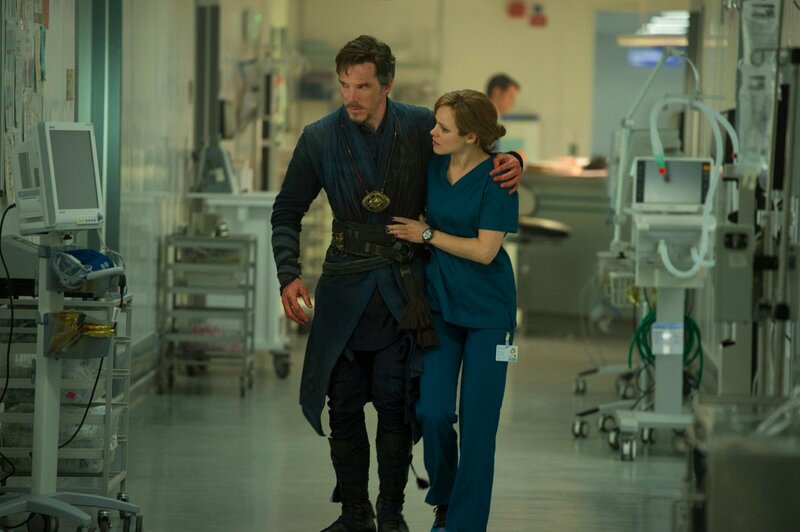 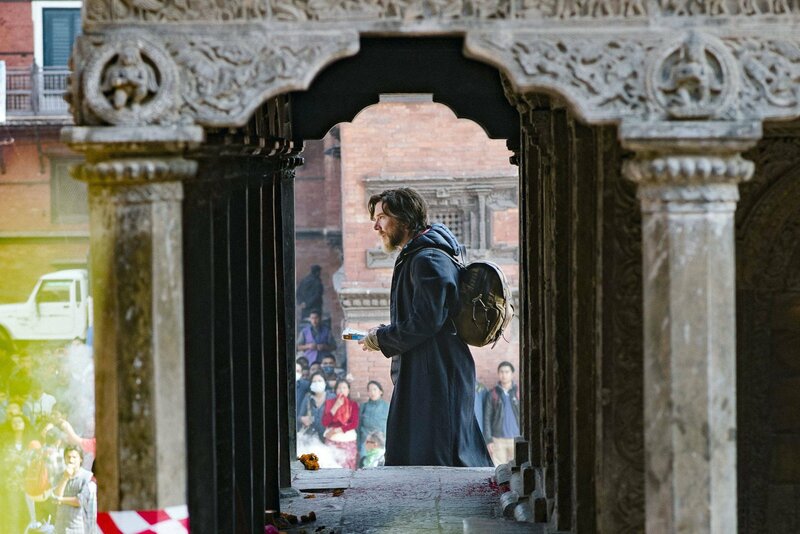 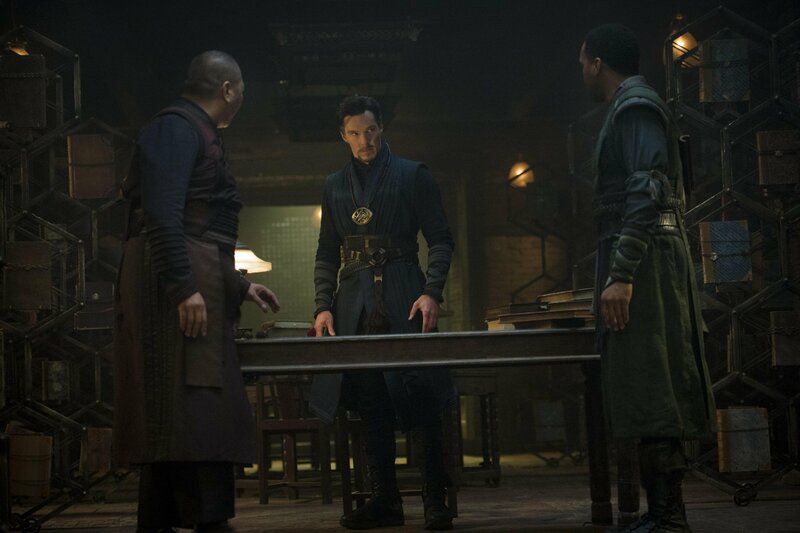 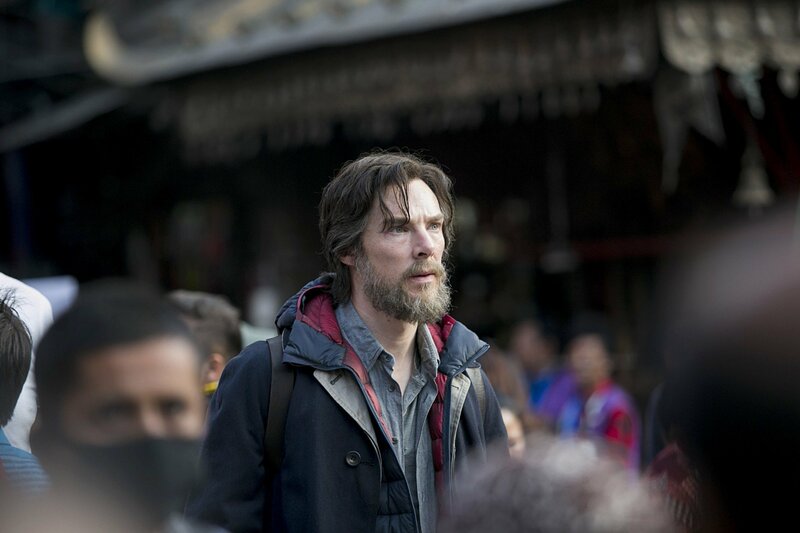 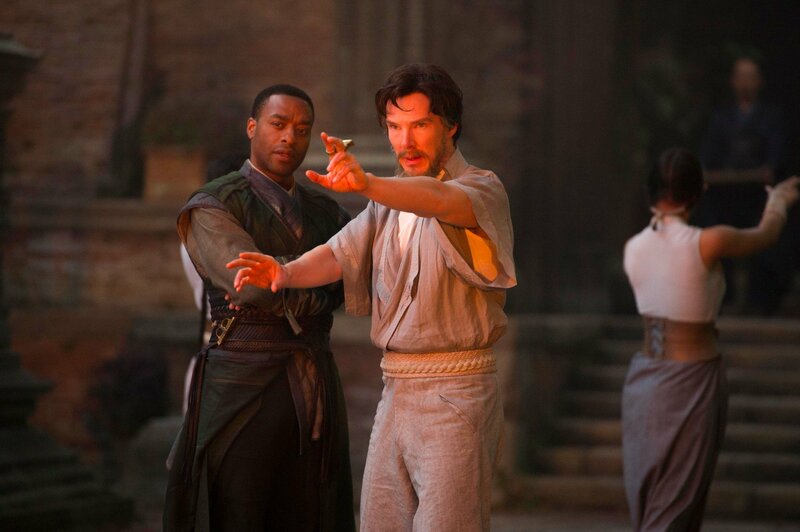 As such, it’s no surprise that we’ll be seeing Stephen Strange again. 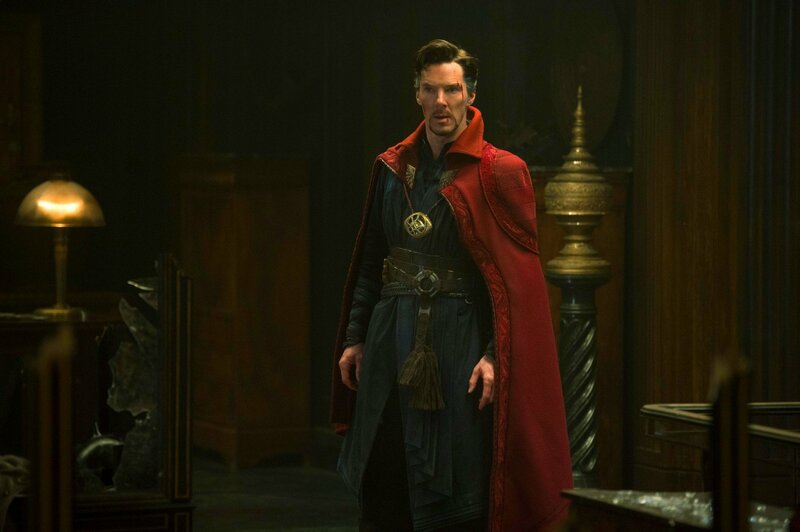 We already know that he’ll show up in both Thor: Ragnarok and Avengers: Infinity War, but beyond that, we’ll also be getting a Doctor Strange 2. 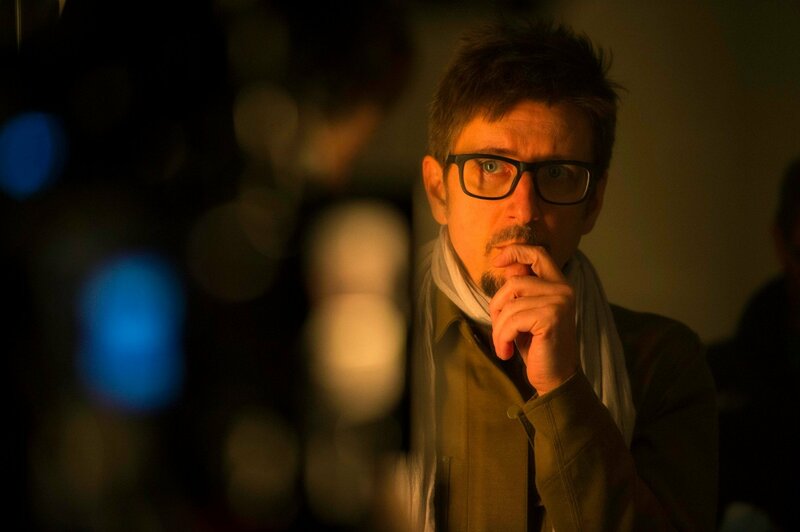 No release date or details of any sort have been revealed just yet – no surprises, there – but it seems that things are beginning to fire up now behind the scenes, as Deadline reports that it’s looking like Derrickson will return to direct. 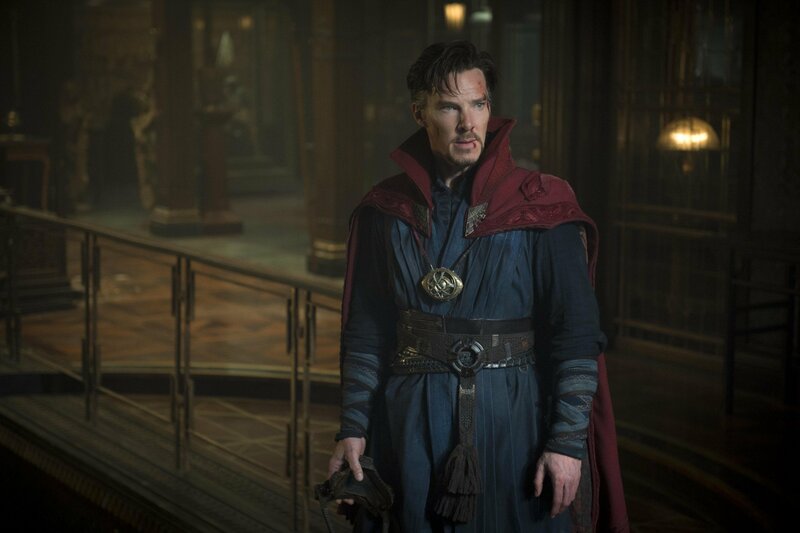 Apparently, the plan is for the filmmaker to complete his work on the Locke & Key adaptation for Hulu and then head on over to Marvel to begin putting together the Sorcerer Supreme’s next adventure. 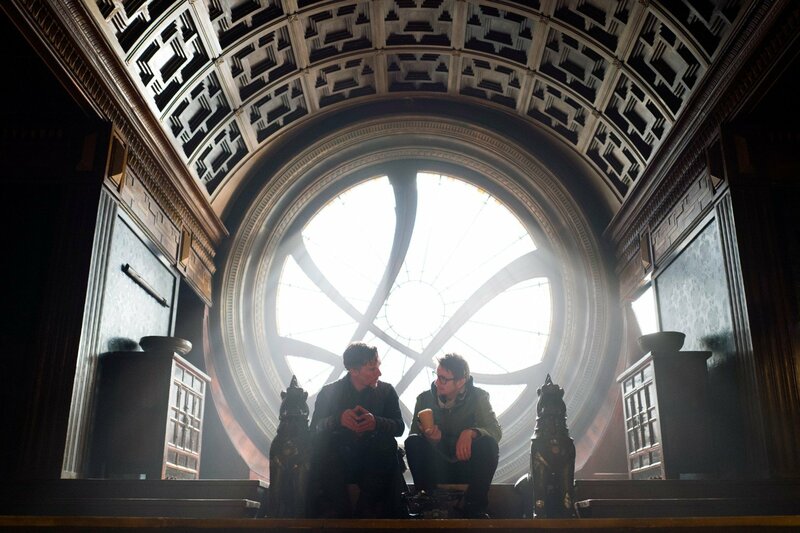 It makes sense, too, given that the studio often has the same director behind the camera for multiple films in any given franchise (The Avengers, Guardians of the Galaxy, Captain America). 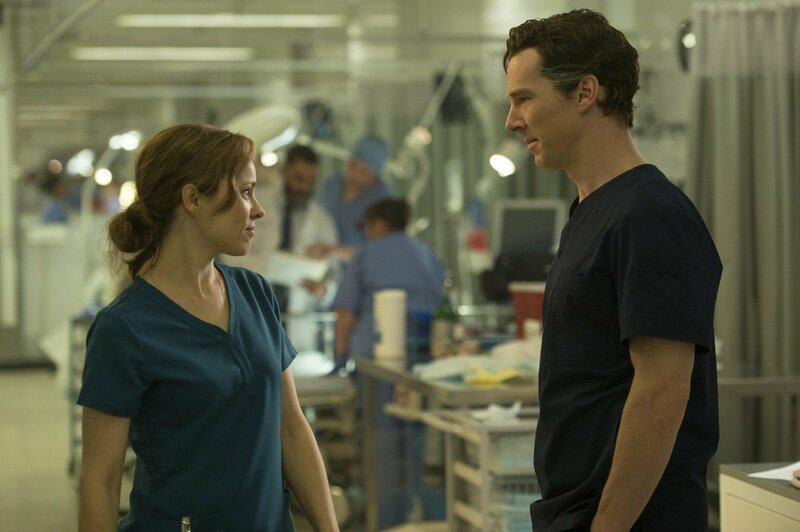 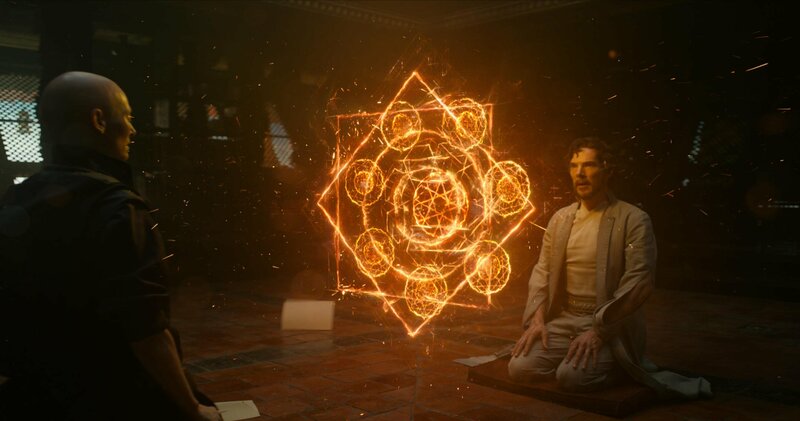 Not only that, but Benedict Cumberbatch has expressed his desire to see Derrickson back in the director’s chair as well, and he obviously has some say over this type of thing given his star power. 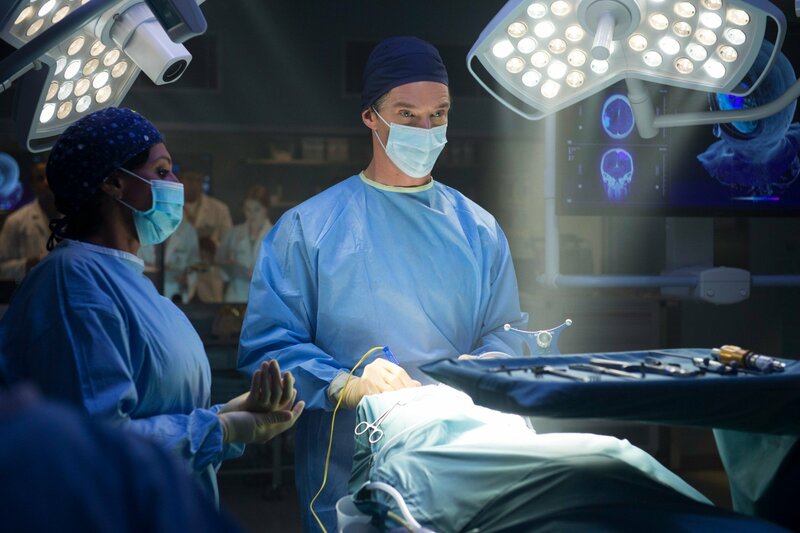 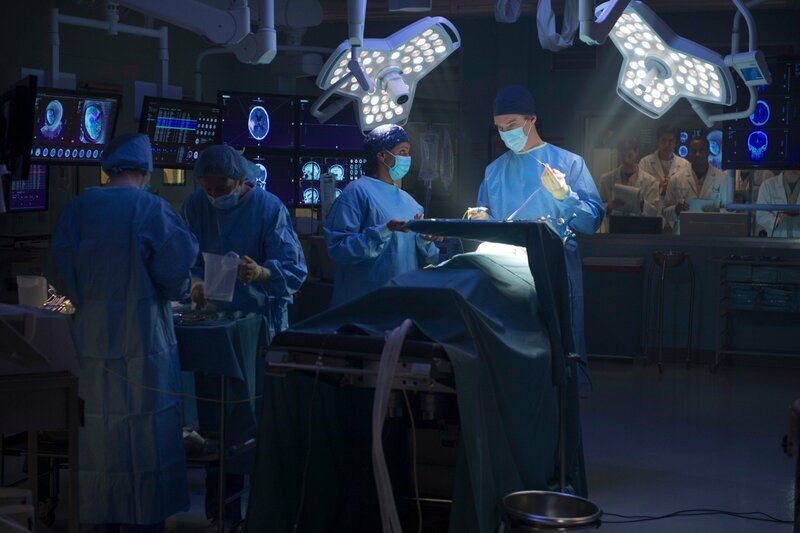 Of course, this is fantastic news and makes us very happy to hear. 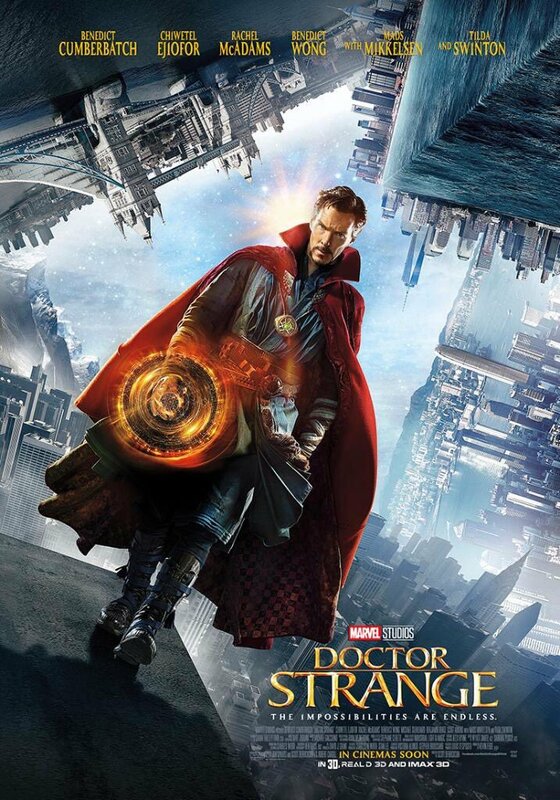 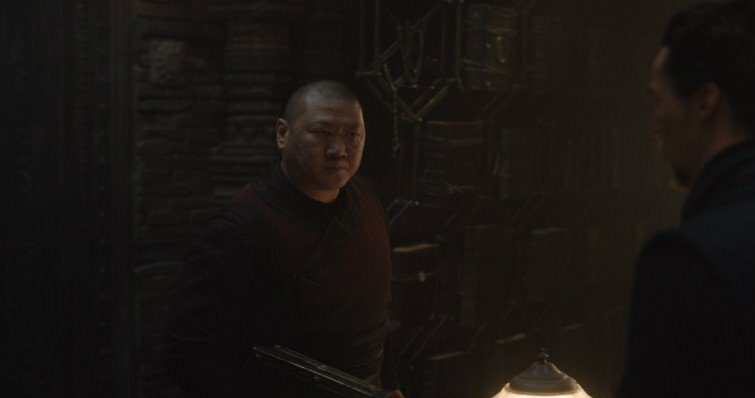 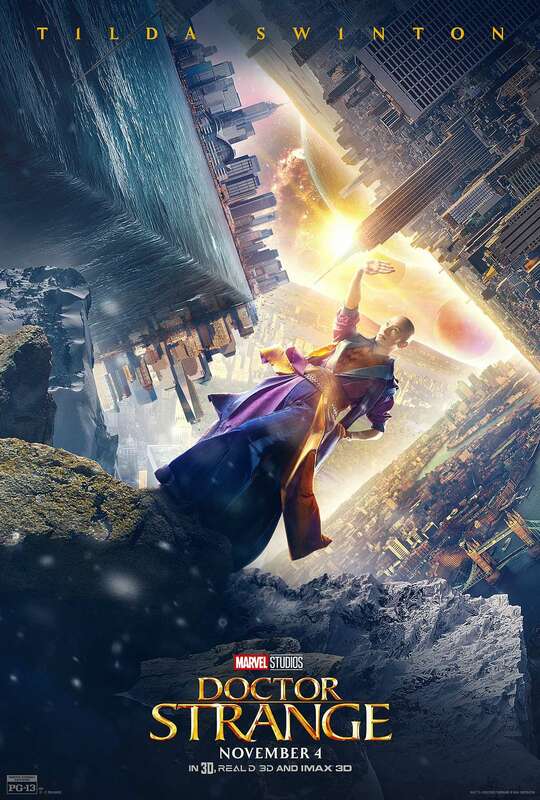 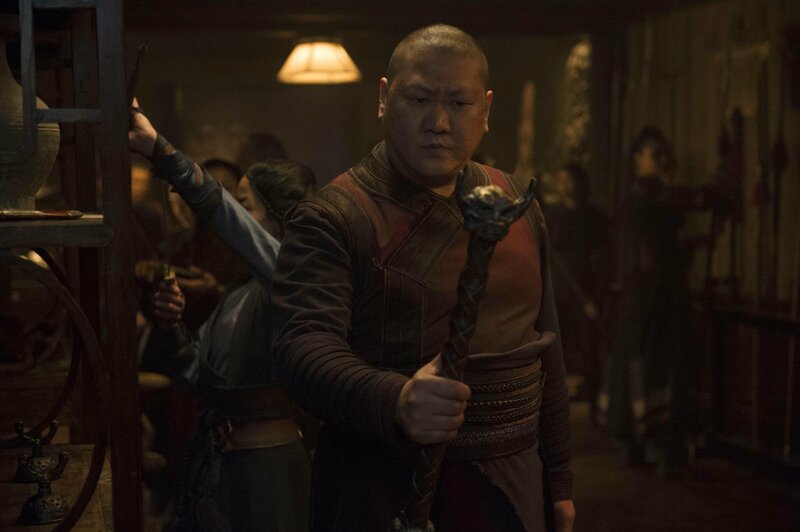 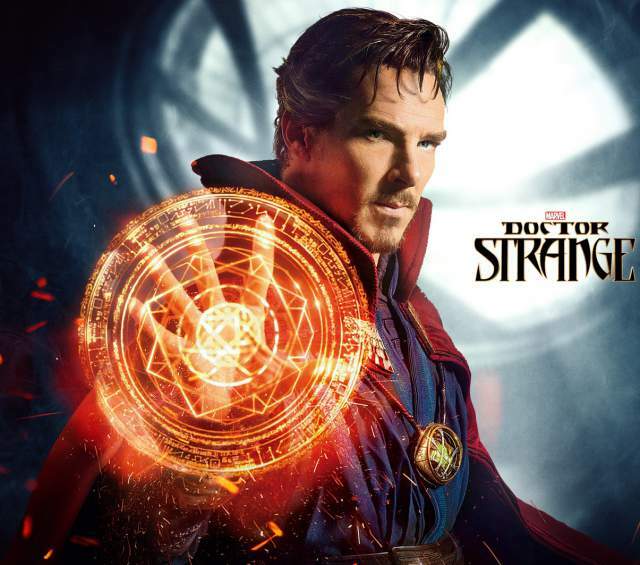 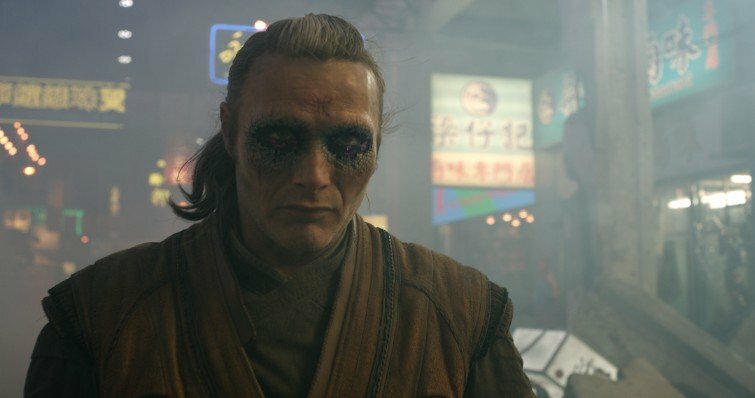 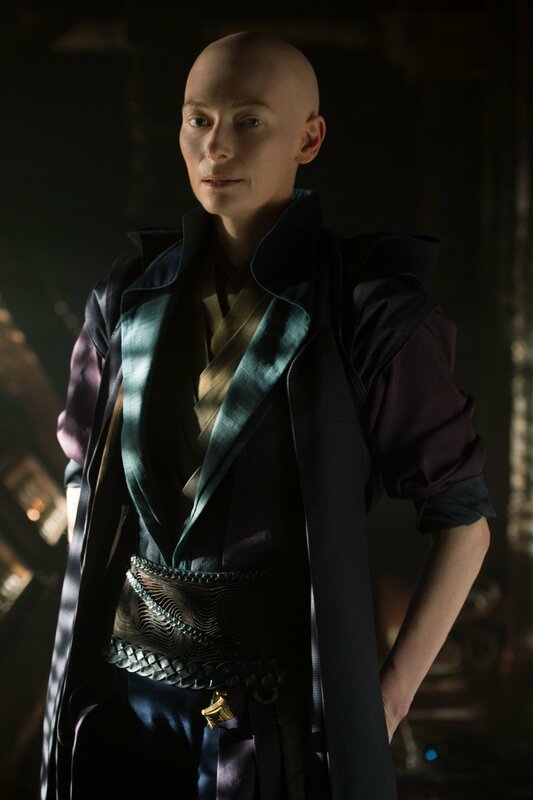 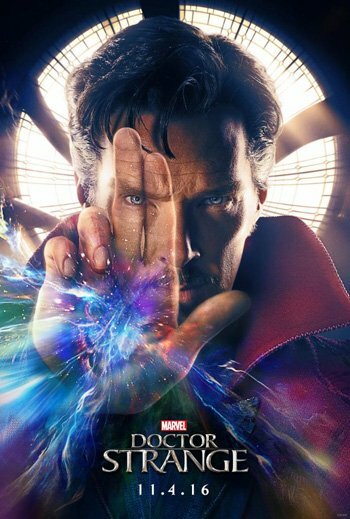 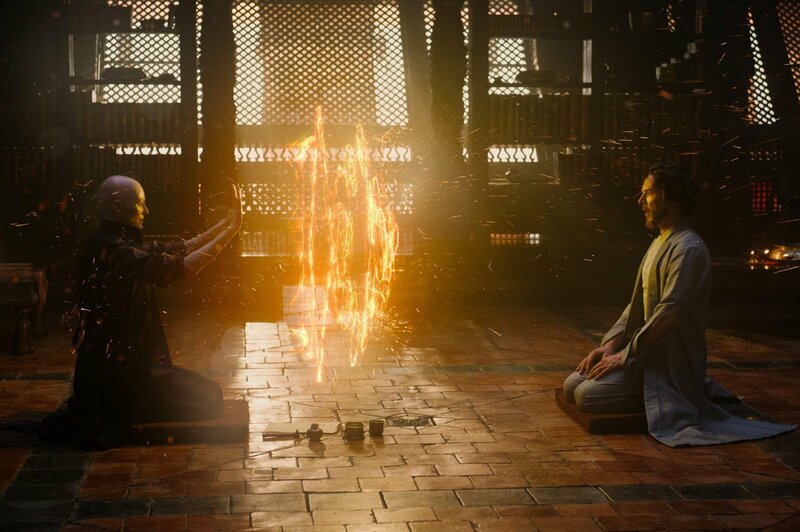 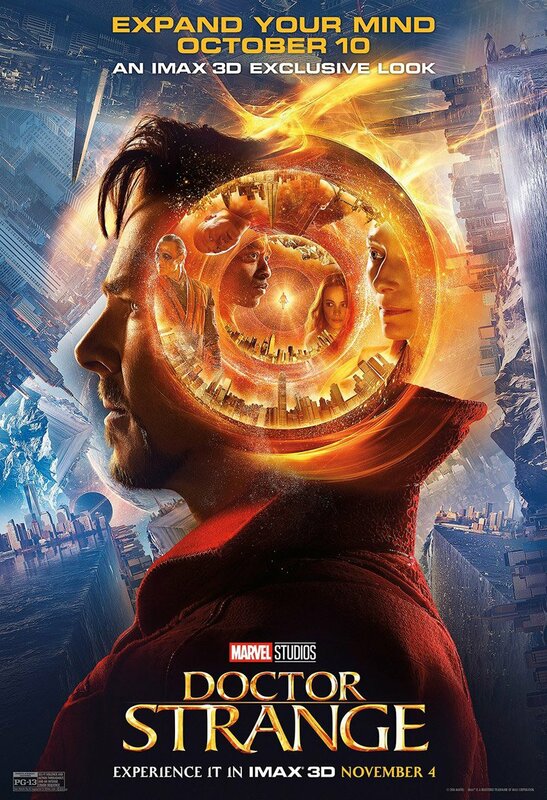 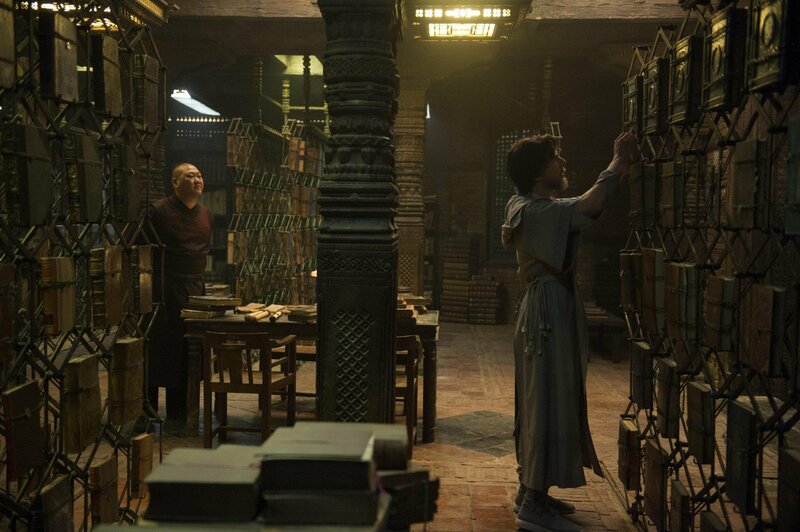 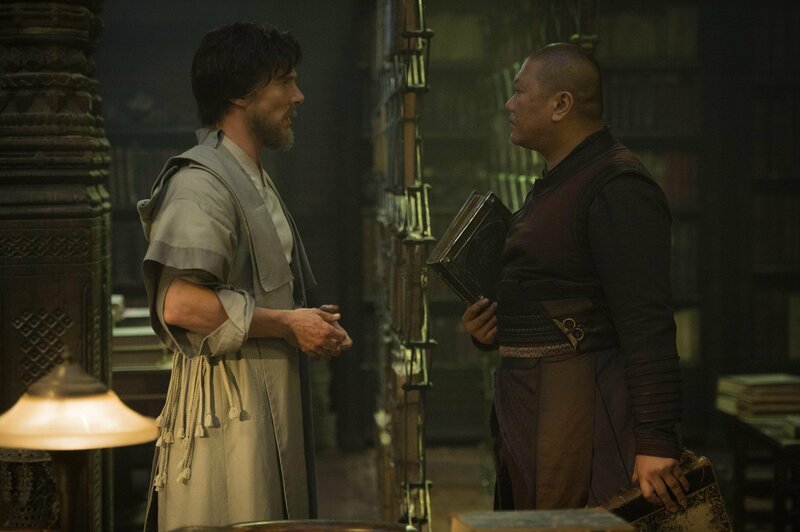 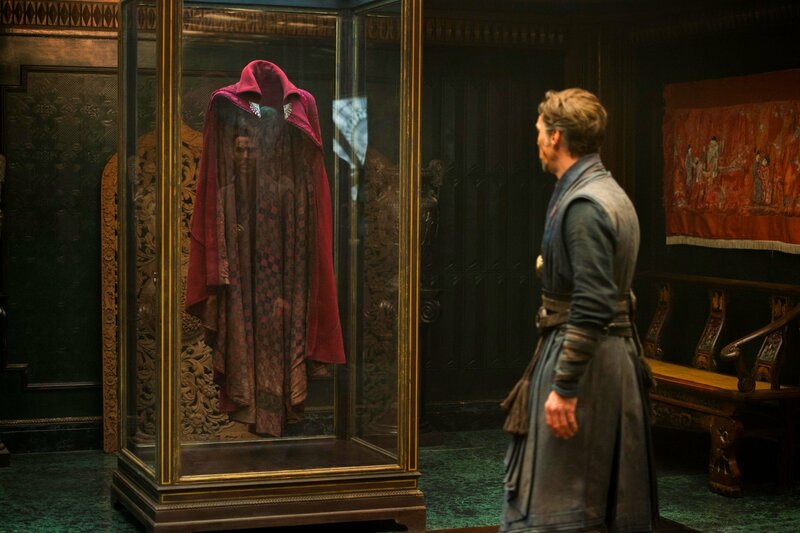 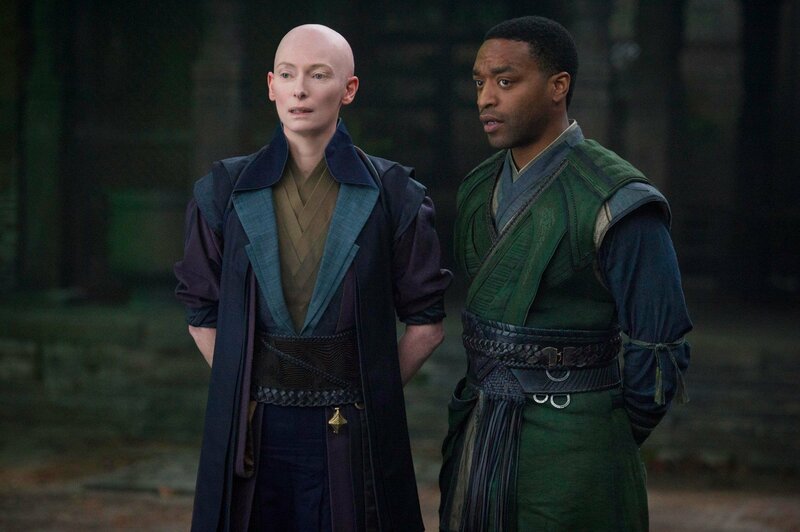 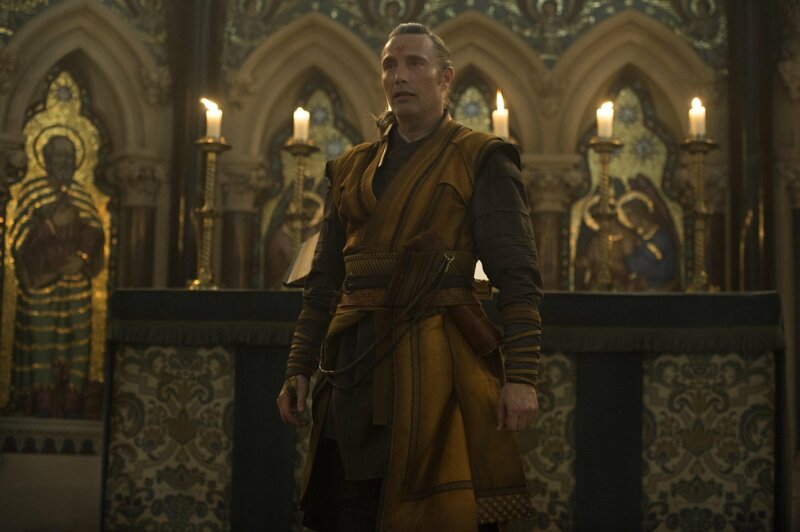 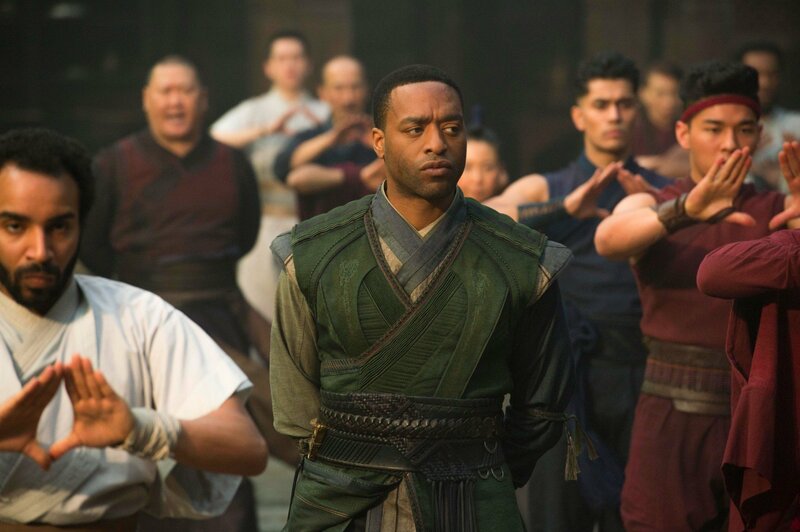 Those who’ve seen Doctor Strange will know full well what a great job Scott Derrickson did with it and having him return to continue the story is definitely reassuring for those hoping to see another enjoyable outing for the character. 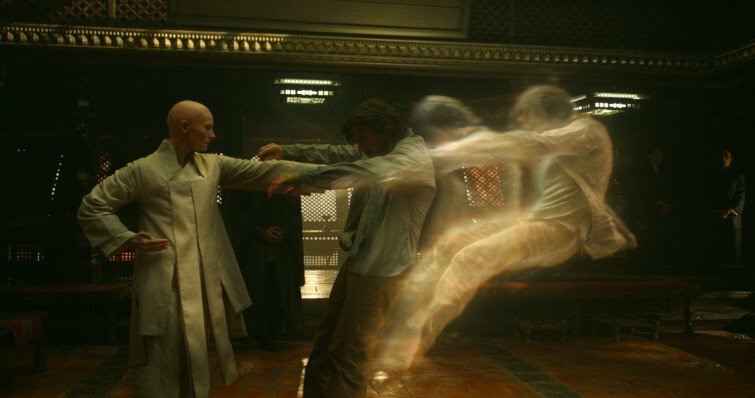 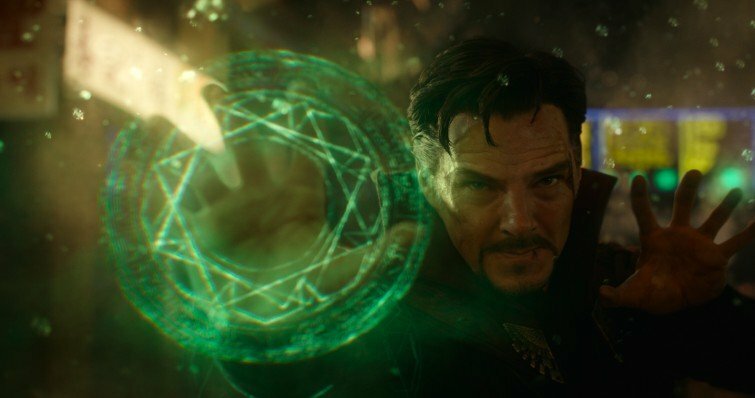 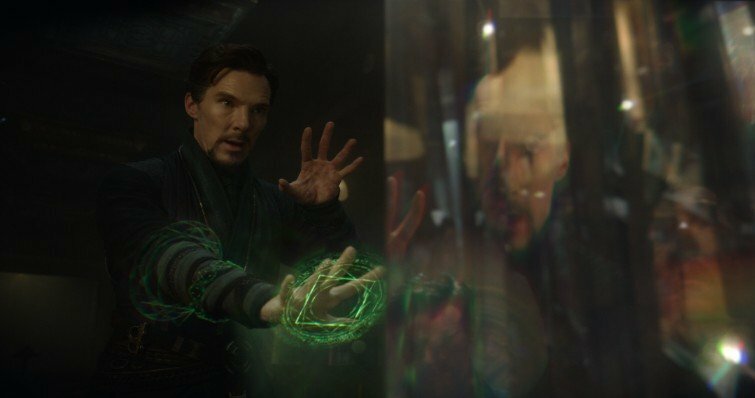 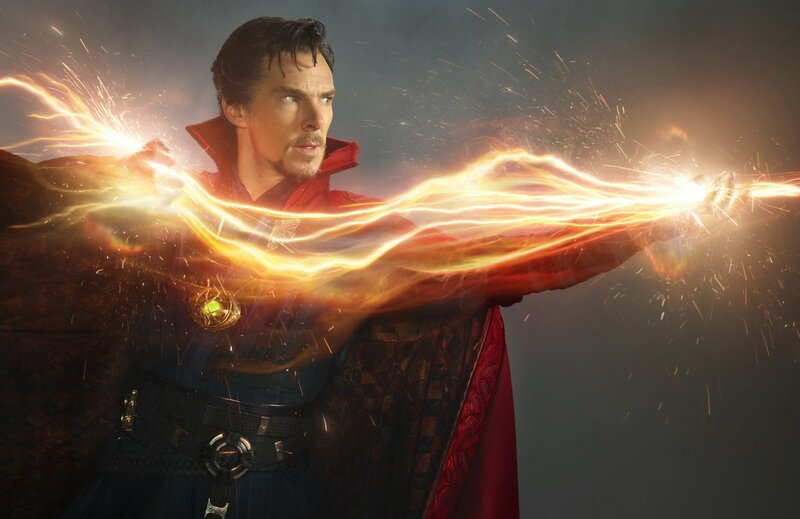 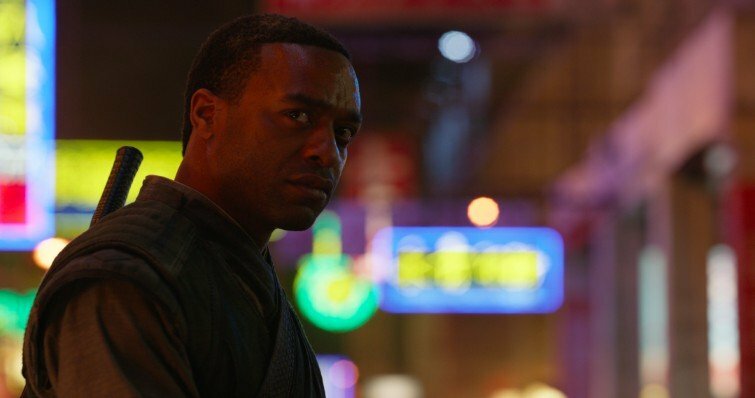 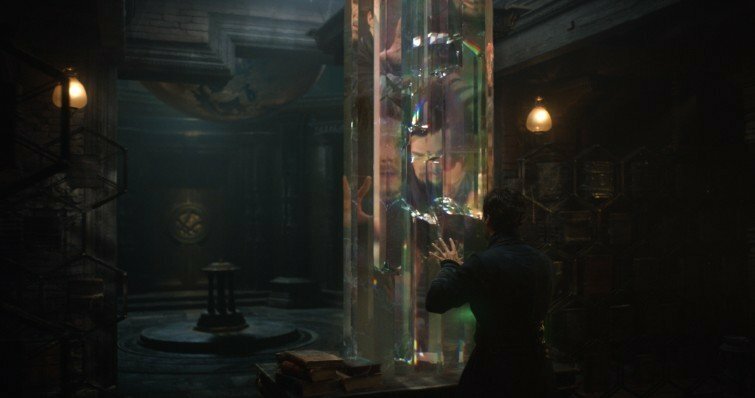 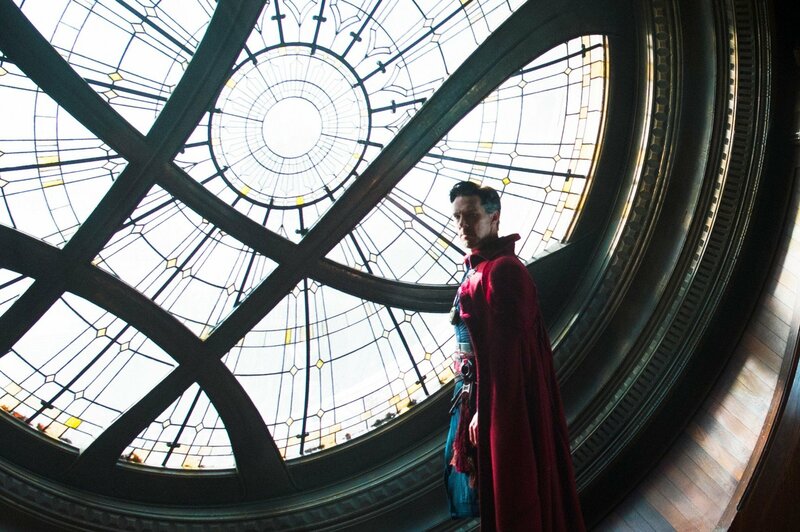 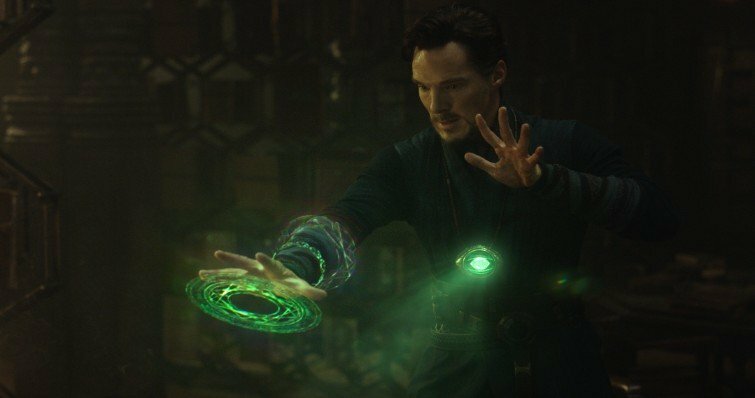 There’s a lot of possibilities, too, for where the director can take the Sorcerer Supreme next and if Derrickson makes good on even half of the things he’s teased for the sequel in the past, then we’ll surely be in for another thrilling ride once Doctor Strange 2 graces the silver screen.